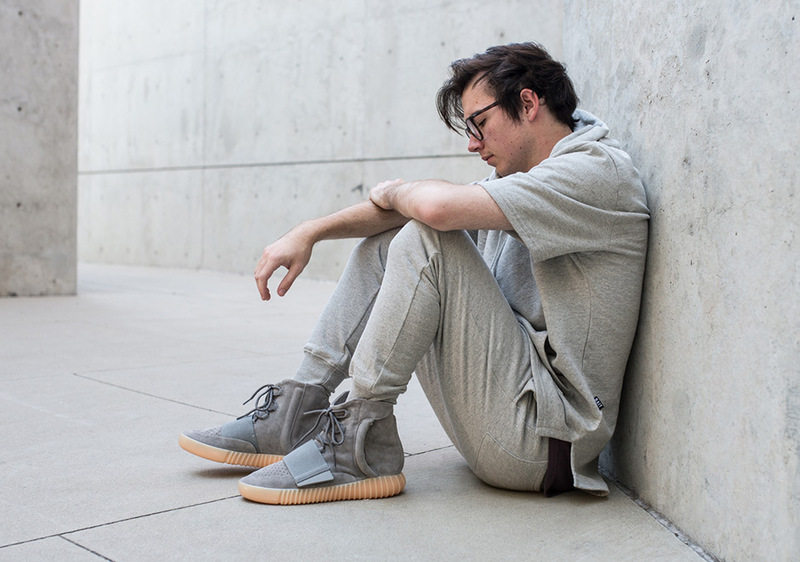 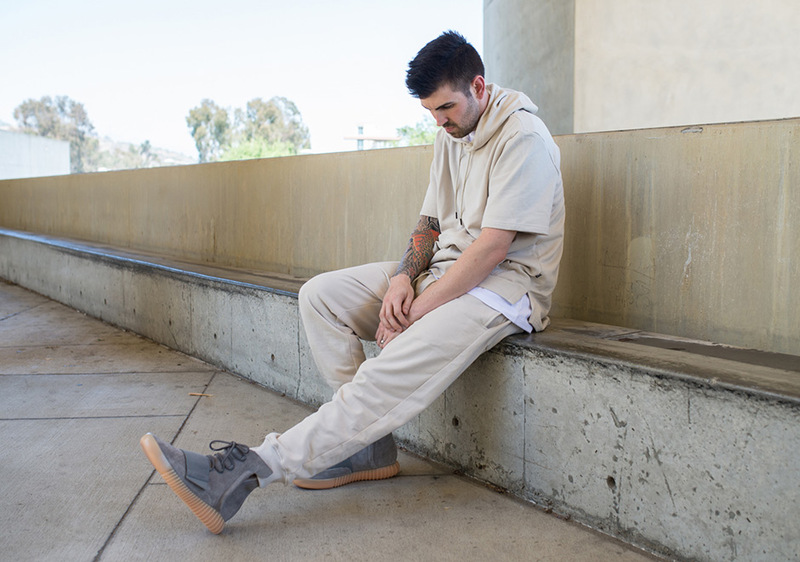 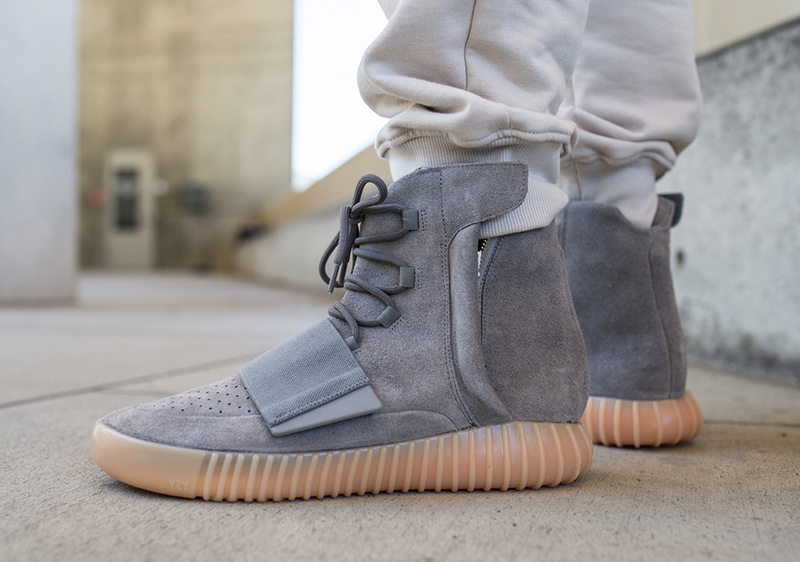 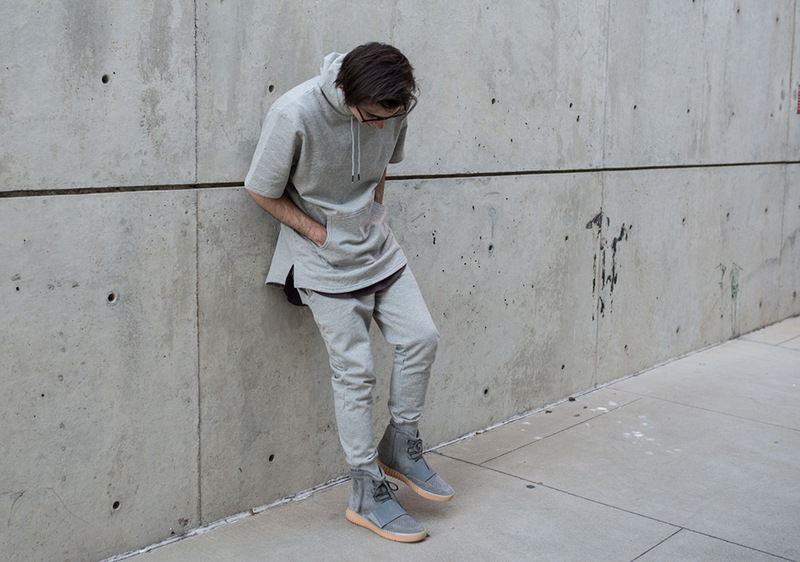 This Saturday, adidas will officially release the most hyped sneaker since the Air Yeezy – the adidas Yeezy Boost 750. 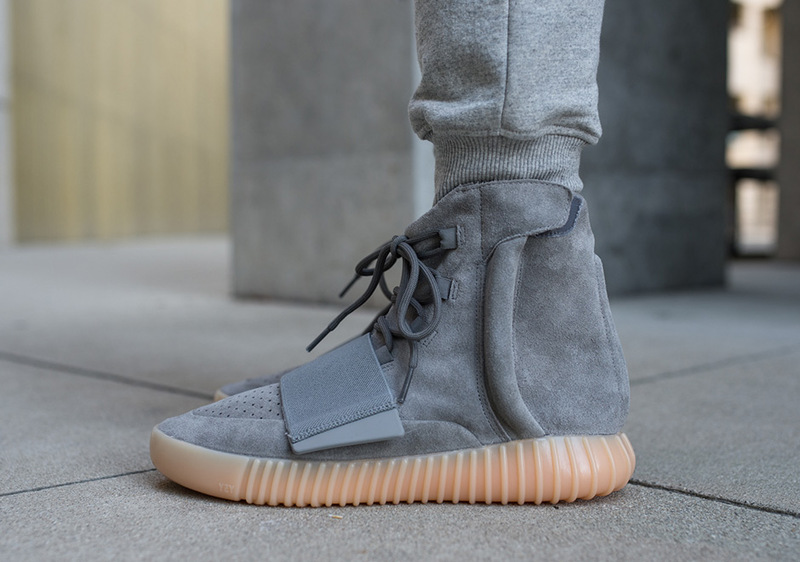 The third overall colorway of the Yeezy 750, the grey/gum edition with glow-in-the-dark soles retails for $350 and will be available online, through adidas’ Confirmed App reservation system, and a selection a stores around the globe. 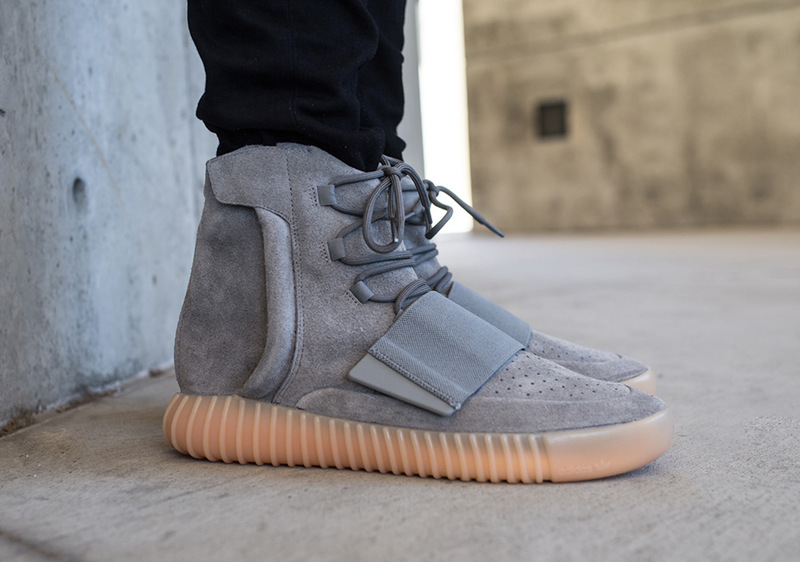 Leading up to the official drop, we’d like to show you what this popular sneaker looks like on feet, so check out the detailed shots of the Yeezys ahead and remember to look through the Yeezy Boost 750 Store List to find nearby premium shops like BAIT and others.